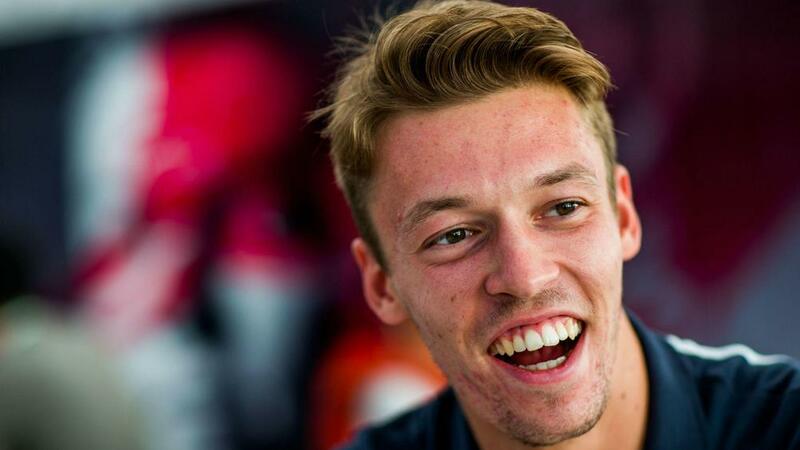 Daniil Kvyat has just been announced as Scuderia Ferrari's new development driver. The incar cams with halo are uncomfortable to watch , feel really sorry for all f1-simracers who need to watch that crap in the future versions of sims. I wonder if they have already merged incar cams inside the halo? The shield looks much better than a Halo. I think F1 fans want see the shield. Quote from mmaa623 : The shield looks much better than a Halo. I think F1 fans want see the shield. you still feel the same way? Quote from 11SuLLy11 : you still feel the same way? I still feel the same way, a see through solution is still the best idea in my mind. They've just gotta give it more research to make it work as well as the halo. Quote from k_badam : I still feel the same way, a see through solution is still the best idea in my mind. They've just gotta give it more research to make it work as well as the halo. Potentially yes, Leclerc accident defiantly proved it was worth wile, I was anti Halo btw! Last edited by jkat, Tue, 11 Sep 2018 09:40 . Not a bad move I think... keeps him in a seat and the bonus of being a #1 driver. Lmao, Kimi seriously wants to stay much away from his family. Would never guess he accepts such deal. Quote from lucaf : Lmao, Kimi seriously wants to stay much away from his family. Would never guess he accepts such deal. stay away from his family? have you seen his instagram? I found more information why Kimi moved to Sauber.